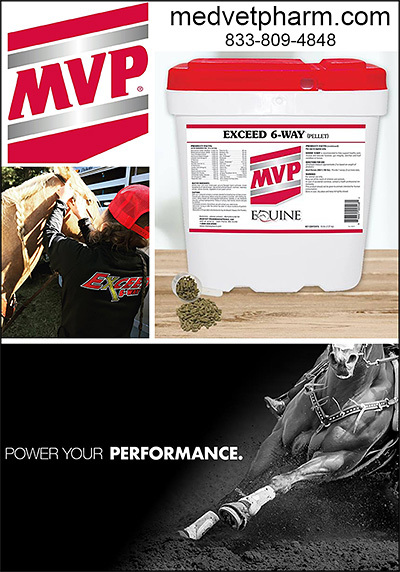 Complete Vitamin Supplements For Horses, and Equine Vitamin Supplements help ensure your horse gets the complete nutrition and vitamins that they need for growth, health and performance. 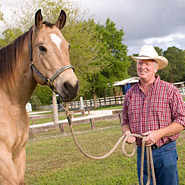 Stalling your horse or putting a horse in small pastures limits what they can eat and glean from the normally large variety of plants they need to consume for good health. Adding a Complete vitamin supplement to your horses diet will help ensure your horse has the support he or she needs for a healthy life and optimum performance.